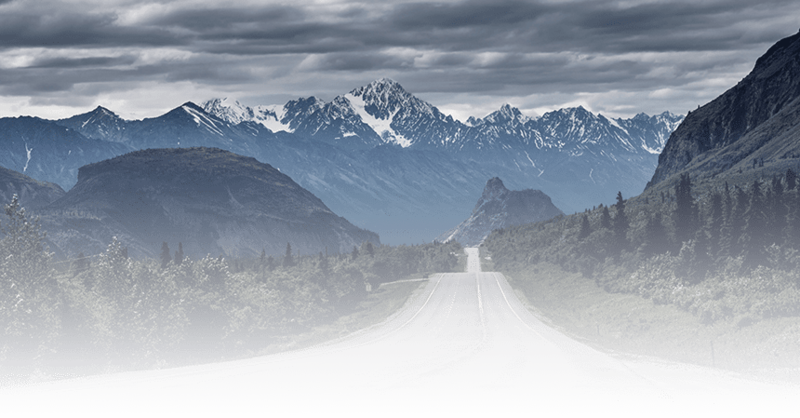 Coastal Auto Shipping is proud to offer Alaska auto transport services to and from cities like Fairbanks and Anchorage. Whether you are interested in economical shipping or accelerated transport we can offer both. If you need to have your sports or antique via enclosed auto shipping, we have a specialized racking system that is engineered to securely transport your dream car protecting it from all elements. 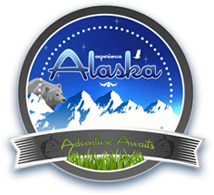 When you reserve a car transport service from Alaska to the mainland with Coastal Auto Shipping all you have to do is drop off your vehicle at either the Port of Anchorage,AK or terminal location in Fairbanks, AK. Once your vehicle is loaded on to a vehicle shipping vessel for vehicles it will then be shipped overseas to one of the Ports in Washington. After your vehicle arrives in the mainland you can either pick it up at the port yourself or we will arrange for one of our car carriers to pick up your vehicle at the port and transport it to your home or office destination. We have over 14 years experience in Alaska car shipping so we know all the ins and outs of the transport business. Whether you are shipping to Alaska or from Alaska we will provide 5-star service. When you reserve a vehicle transporting service to Alaska with Coastal Auto Shipping we will arrange for one of our car carriers to pick up your vehicle and transport it to one of our ports in Washington. Your vehicle will then be loaded on to a Auto Shipping Steamline which makes sail to to the port in Anchorage, Alaska or a terminal location in Fairbanks,AK. Our goal is to make you Alaska Shipping experience hassle free. Reserving a booking with Coastal Auto Shipping for a Port to Port Auto Shipment is easier than ever. This type of shipment is a less cost effective when you have the time to drop off and pick your vehicle. South Bound Alaska auto Shipping is when you ship a vehicle from the Port of Anchorage,AK to the Port of Seattle,WA. North Bound Alaska auto transport is just the same but in reverse. You will ship your car from Seattle,Wa to Anchorage,AK. Coastal Auto Shipping also provides auto shipping service to and from Fairbanks,AK. Just keep in mind additional charges will be applied depending on the vehicle size. Vehicle Preparation Check List Your vehicle/s must be in operating condition, with a working emergency brake, and is licensed or qualified to be licensed for operation on public streets or highways.